This ESG Technical Review documents hands-on testing of the Comodo MDR security operations center (SOC)-as-a-service platform. 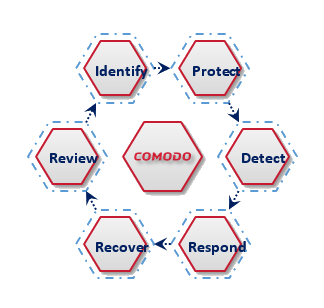 We focus on how Comodo MDR provides defense-in-depth for organizations’ network, endpoints, web, and cloud infrastructure as a bundled, cost-efficient service. This ESG Technical Review documents testing of the Diamanti D10 Bare-metal Container platform with a focus on fast, easy container deployment and guaranteed quality of service (QoS). 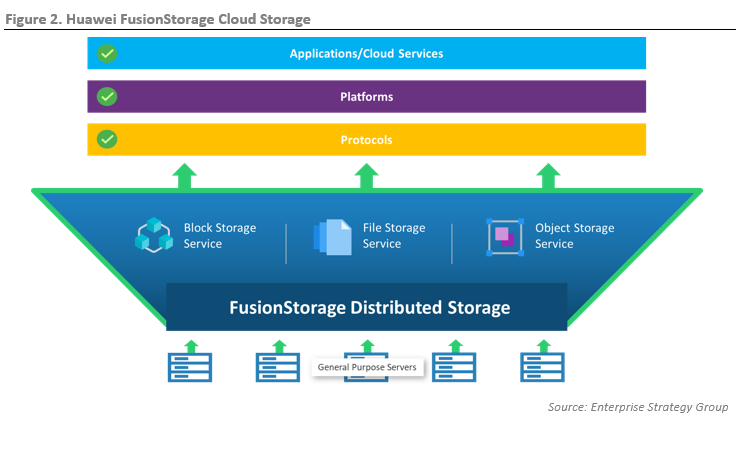 This ESG Technical Review documents hands-on testing of Huawei FusionStorage Cloud Storage. 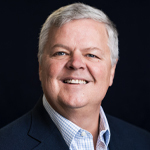 Testing focused on ease of deployment and management; consistent, high performance for real world workloads; availability and fault tolerance; and non-disruptive, online scalability. 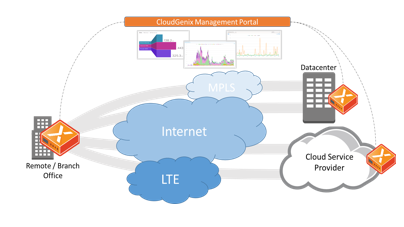 This ESG Technical Review documents hands-on testing of the CloudGenix AppFabric SD-WAN solution. Testing focused on how the solution helps organizations to optimize application performance over their virtual network connections, monitor that performance continuously with application- and network-focused metrics, and simplify and automate workflows when deploying, configuring, and managing multiple sites. 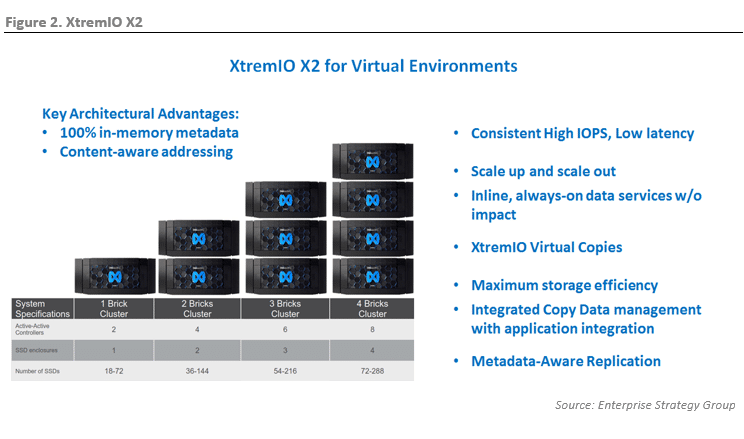 This ESG Lab Review documents testing of the Dell EMC XtremIO X2 array with a focus on high performance and advanced features for today’s modern, virtualized environments. 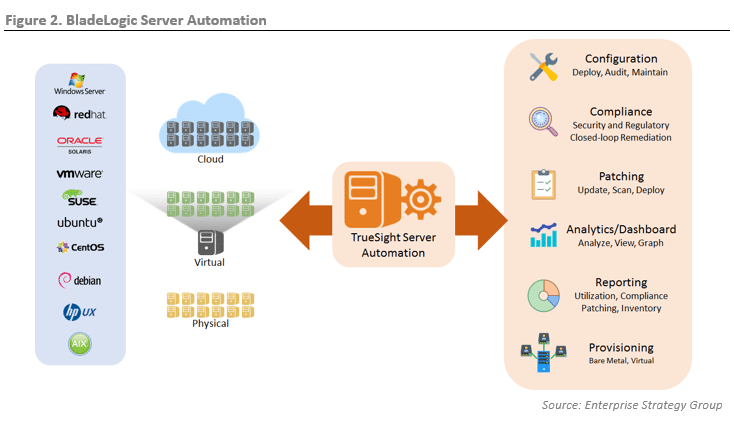 This ESG Lab Review documents remote testing of BMC’s TrueSight Server Automation (TSSA), formerly BladeLogic Server Automation solution, with a focus on configuration, patching, and compliance features. 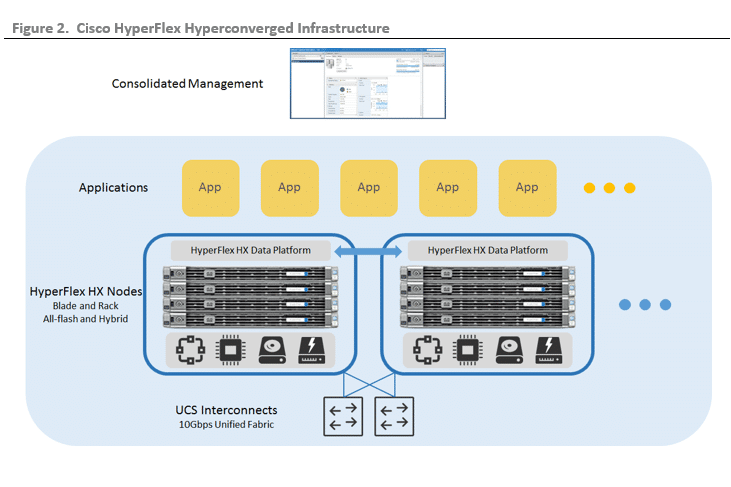 This report documents a 2017 ESG Lab audit and validation of Cisco HyperFlex hyperconverged infrastructure (HCI) performance testing, which focused on comparisons of Cisco HyperFlex hybrid and all-flash solutions with anonymous competitive HCI solutions. 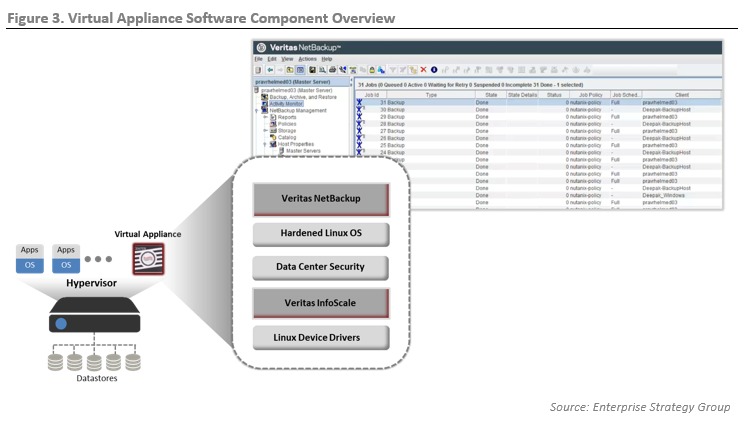 Note for 2018 updates made to this report: Test results remain unchanged from the original 2017 report, but some features described in the HyperFlex section have been updated to reflect the current feature set included in the HX 3.0 release. ESG Lab evaluated the Forcepoint Cloud Access Security Broker (CASB) to validate how it secures the use of any cloud applications across an organization’s users and endpoints. 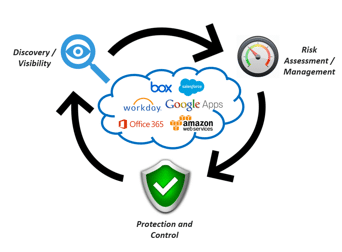 We tested how the Forcepoint CASB provides visibility into an organization’s cloud applications and its users, identifies and assesses the potential risks associated with the cloud applications, and automates threat prevention and policy enforcement. 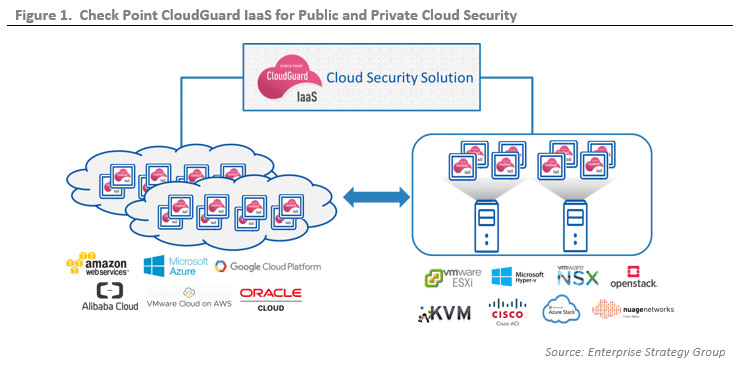 ESG Lab evaluated Check Point CloudGuard IaaS to validate that it provides adaptive security in cloud environments via agile and automated deployment methods, while enabling unified management and control across different cloud platforms, specifically those leveraging VMWare NSX, VMWare ESXi, Amazon Web Services (AWS), and Microsoft Azure.